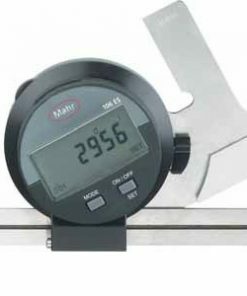 In the metrology industry, combination squares are exceptional tools for determining the flatness of a part. 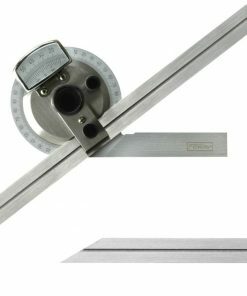 Many users love this tool for its versatility as it can be used to find the center of round parts too. 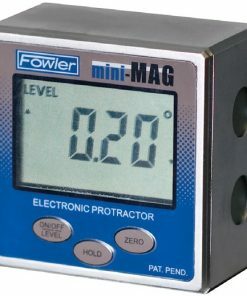 When you use rules in precision measuring, it is recommended that you opt for rules that are hardened and tempered. No matter what environments they are used in, their enhanced wear and rust resistant properties will prove to be extremely useful. 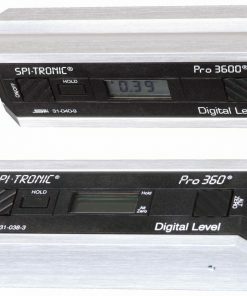 What’s more, today’s protractors come in digital forms that provide instant 360° digital inclination display and other great features! 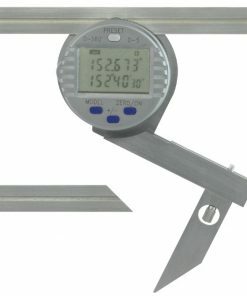 Our company was founded in 1971 and we have nearly five decades of experience in the gaging, inspection, and metrology industry. 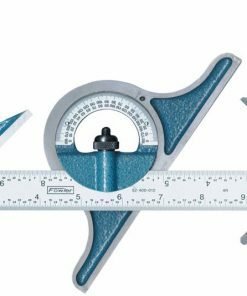 We carry a comprehensive range of precision measurement instruments, including rulers, protractors and combination squares. 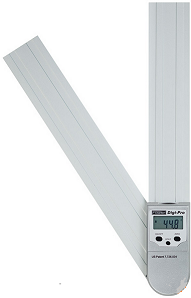 You can rest assured that we only stock products that have been manufactured from the most durable materials. 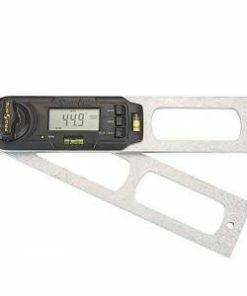 At Willrich Precision, you can find bevel protractors, rigid steel rules, combination sets, and more from our ruler, protractor and combination square range. 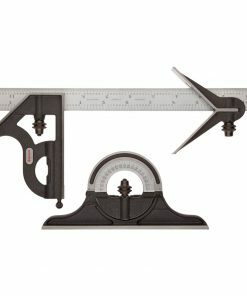 What’s more, our knowledgeable customer service representatives will assist in buying the combination squares, protractors or rulers at the best possible prices. 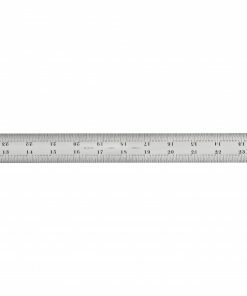 Start browsing through our inventory today and source for rulers, protractors and combination squares with ease!